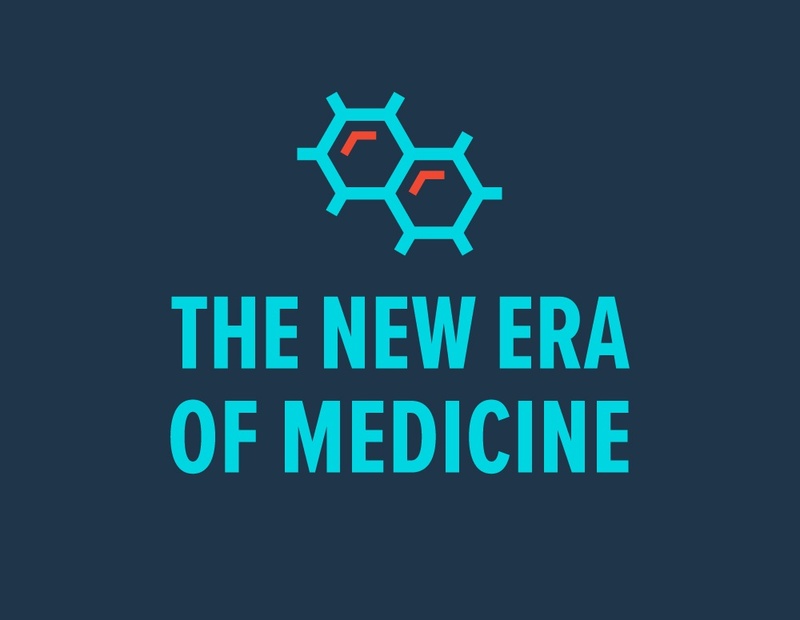 Last year, the U.S. Food and Drug Administration’s (FDA) Center for Drug Evaluation and Research (CDER) approved a record number of novel new medicines with 59 new molecular entities (NMEs). While medicine approval numbers vary each year, 2018 was a particularly exciting year for drug development. These novel approvals demonstrate biopharmaceutical research companies’ continued commitment to developing innovative medicines and highlight the FDA and Commissioner Gottlieb’s commitment to strengthening the Agency’s human drug review program through ongoing implementation of the Prescription Drug User Fee Act (PDUFA). CDER met all its PDUFA goal dates for novel drugs in 2018, further increasing the Agency’s regulatory review efficiency and predictability and providing patients timely access to safe and effective new medicines.